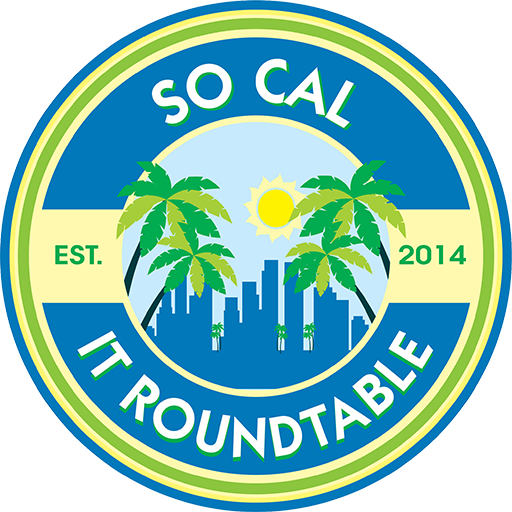 WHAT: So Cal IT RoundTable Breakfast Meeting WHEN: 2nd and 4th Wednesday of each month, excluding 4th Wednesdays in November and December. COST: Included in membership. WHEN: 2nd and 4th Wednesday of each month, excluding 4th Wednesdays in November and December.